Thank goodness Christmas is over! Back to some relaxing, feel good knitting without a deadline. If you’re looking for something super special and decadent, check out Madelinetosh Silk Lace. 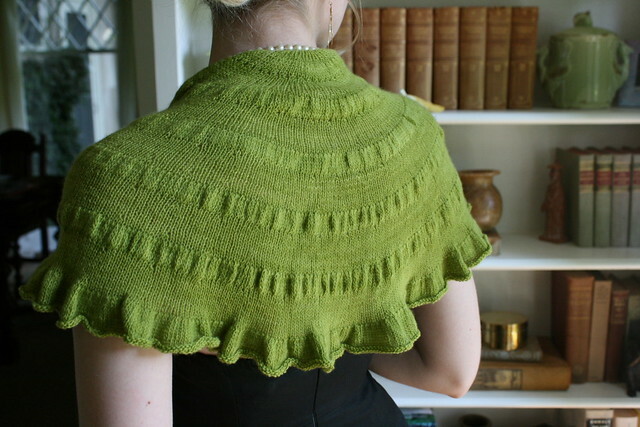 The Citron Shawl is a Knitty.com classic. Update it with the Tosh Silk Lace! If you’d like to keep with the citrus theme try Chamomile or Ginger. I have made two Whispy Cardigans. It is a wonderful, extremely wearable, simple knit! 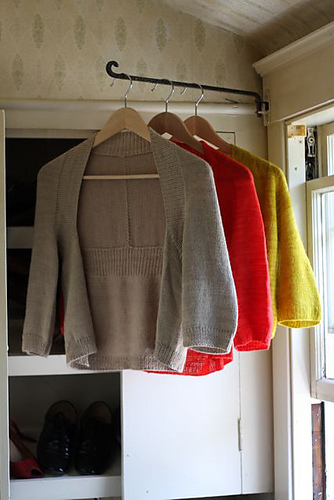 Smaller sizes could use one skein, and larger two for an elegant, versatile cardigan. This pattern looks equally great with jeans or with a cute dress. 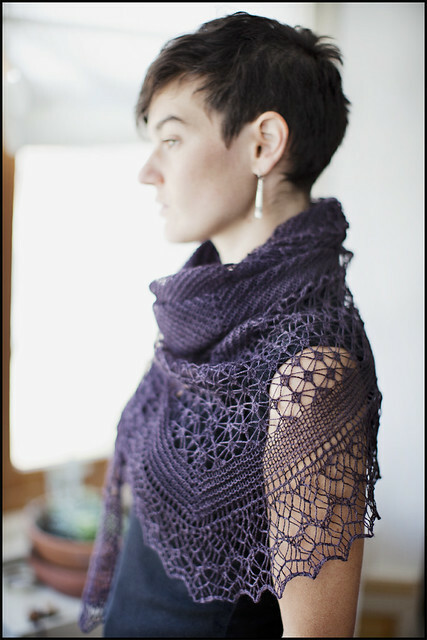 The Rock Island Shawl is one of Jerod Flood’s most popular pattern for good reason! One of our staff knit it, and I drool everytime she wears it. I can’t wait to make one! It would be lovely in bright Nikko Blue or classic Oxblood. 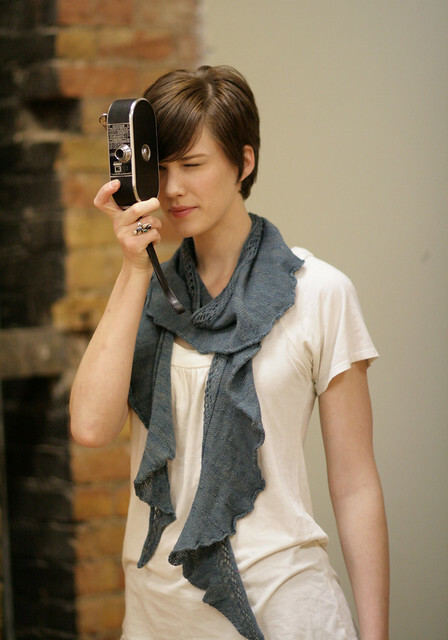 If you’re looking for something a bit more modern with an edgy streak, try the Rill Scarf. I absolutely adore the raw edge look and subtle lace. Of course, if you’d like to simply show off this beautiful yarn any sort of stockinette or garter project would be gorgeous. Check out the ever-loved Color Affection or Clapotis for more inspiration!